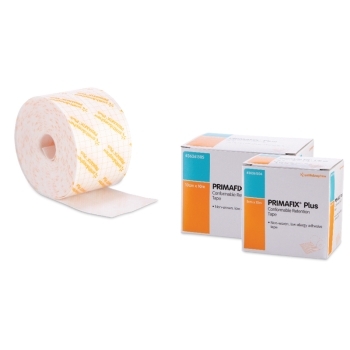 Having a solid, quality supply of medical tapes is imperative for any functional hospital or practice. They are vital for the dressing of wounds and a practice simply cannot operate without them! 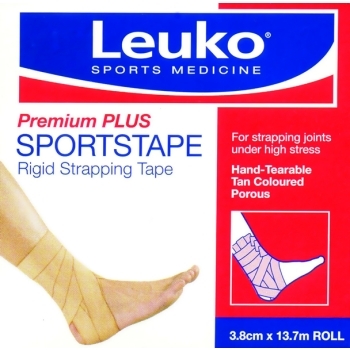 Therefore, Team Medical Supplies provides Australia's hospitals and practices with an extensive range of superior quality surgical tape, for sale at our online store. 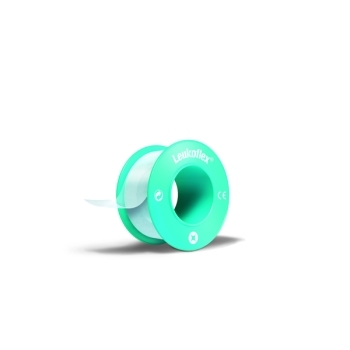 We make sure we select the highest quality products to ensure the safety and functionality of the practice we supply. 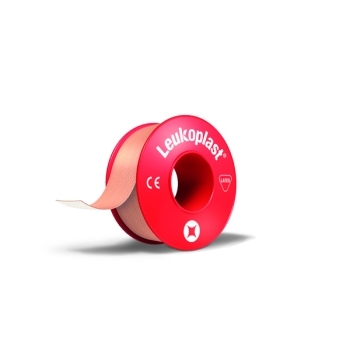 We are committed to providing an outstanding level of customer service and are always happy to have a chat with you about your business's requirements for our hospital grade medical tape. Browse the range and feel free to get in contact with our friendly team of staff if you have any enquiries regarding our products. At Team Med, we are committed to providing a fun and personalised service in order to create great customer relations. We do this as we know understand the pitfalls of trying to find a reliable and reputable medical supplies distributor. When you get in contact with the team at Team Med, you will be immediately impressed by our dedication to your practice and for finding the right order solution for your products. This is the Team Medical Supplies difference: a winning attitude and dedication to the supply of only the finest quality supplies for Australia's practices. 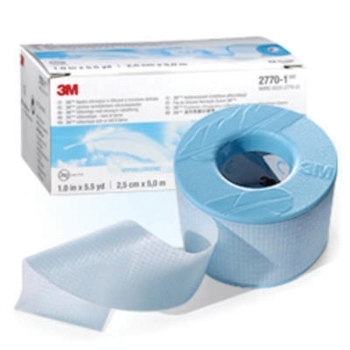 If you have any enquiries regarding our range of high grade hospital tape, or any questions regarding the other products available at Team Med, feel free to get in contact with our friendly team of staff. Call 1300 224 450 or fill out an enquiry form on our contact page and we will get back to you with all the information you require.